The National Veterans Memorial and Museum opens Nov. 3, 2018, in Columbus, Ohio. It was always written in the stars that I would serve in the military — at least if my dad, who spent 27 years in the U.S. Army, had anything to do with it. When it came to deciding whether I would attend The Citadel, Dad had two votes and I had one. That fateful nudge led to my 35-year career in the Army, followed by four fruitful years as an entrepreneur. 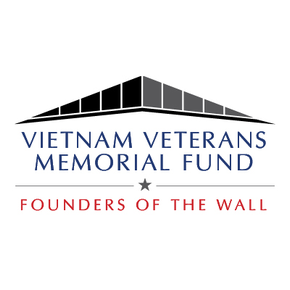 Now I have a new assignment that is a singular honor: leading the first and only memorial and museum recognizing the men and women from every state who serve, or have served, in every branch of military service. Established by an act of Congress this June, the National Veterans Memorial and Museum brings a deeper understanding to the U.S. veteran experience. 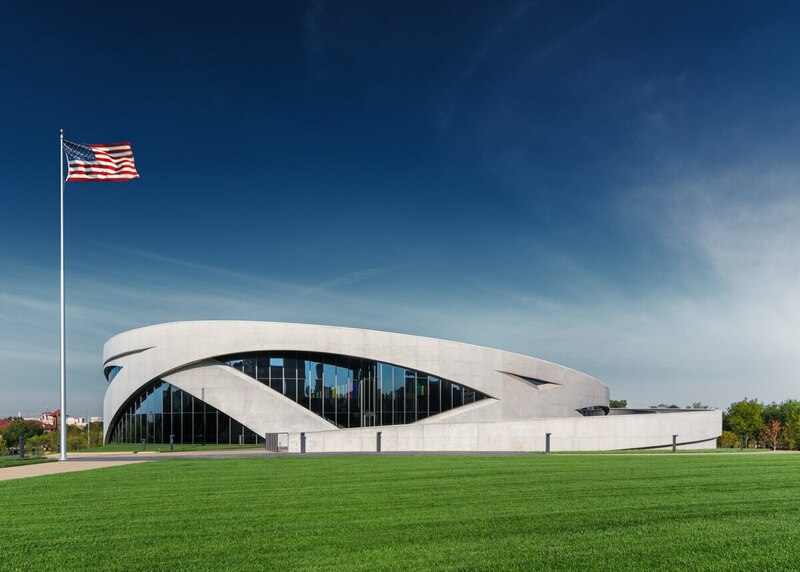 The majestic structure in Columbus, Ohio, which opens its doors on Saturday, houses the stories of veterans and their families beginning with our country’s founding through today, in wartime and peace, during and after military service. 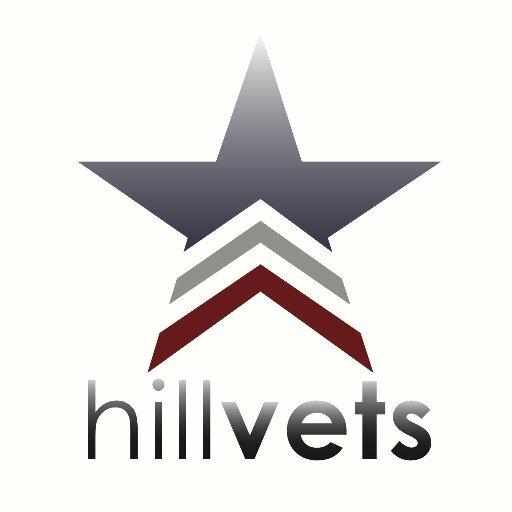 Veterans need this place, and so does the country. While America has hundreds, perhaps thousands, of war memorials, we’ve never had an institution that showcased our stories of service and sacrifice as part of the whole picture of our lives. Started as a passion project by John Glenn — the late U.S. senator from Ohio who also served in the U.S. Navy and the Marine Corps, and as a pioneering astronaut — this new museum was meant to replace the old Franklin County Veterans Memorial. But it grew in scope as the original founders heard from more and more veterans. 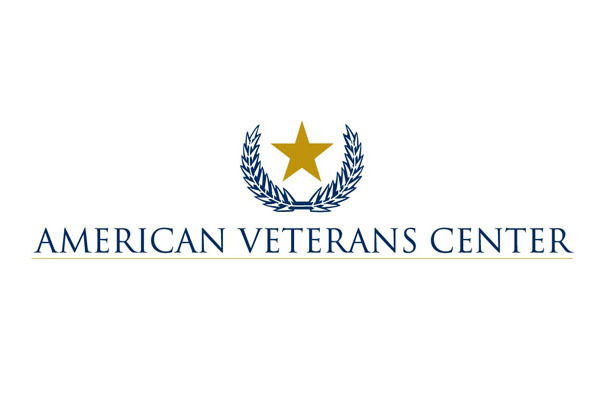 They wanted a place that connects America to its veterans and veterans to each other, somewhere the entire country could turn to in honor and respect. You might expect such a museum to be erected in Washington, but Columbus — in what some call “the beating heart of America” — is a fitting home, accessible within a day’s drive to more than half the country. Every state’s flag proudly flies here because veterans provide a portrait of the nation. The museum takes visitors through the familiar pathway every veteran has followed, yet experienced in his or her own way. One day, we raised our right hands, repeated the military oath and suddenly became members of the armed forces. When we deployed, we bid an emotional farewell to family and friends. We traveled to new places and met new challenges even as we were united in our mission. 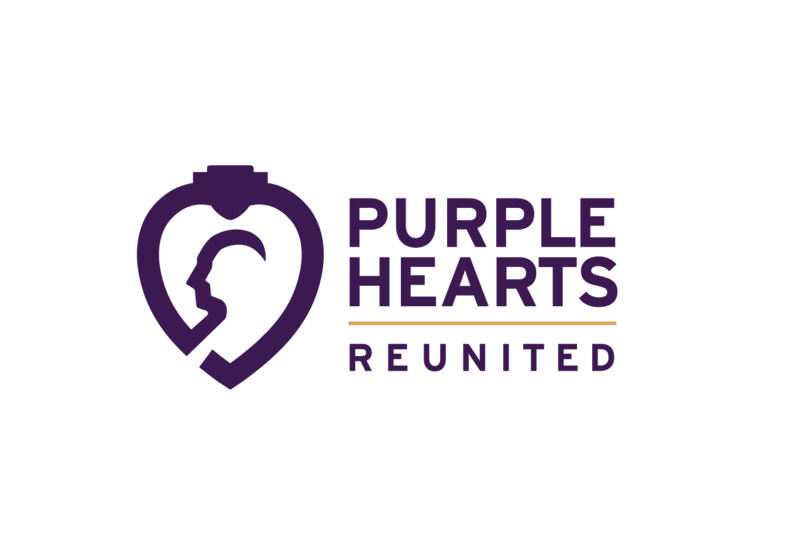 When we returned to civilian life — after two years or two decades — we remained a family, connected by our service, our dedication to country and the Constitution. We continued — and continue — to serve throughout our lives, whatever new, post-military roles we took on. Walking the circular halls of the museum, one encounters the famous — George Washington, the late Sen. John McCain, the golden-age-Hollywood actor Jimmy Stewart — and the less well-known, like World War II vet Ernest Uno; Bonnie Vargas, founder of a nonprofit that assists surviving family and loved ones of those who died in service; and Jason Dominguez, chief of staff for Nationwide Funds in Columbus. 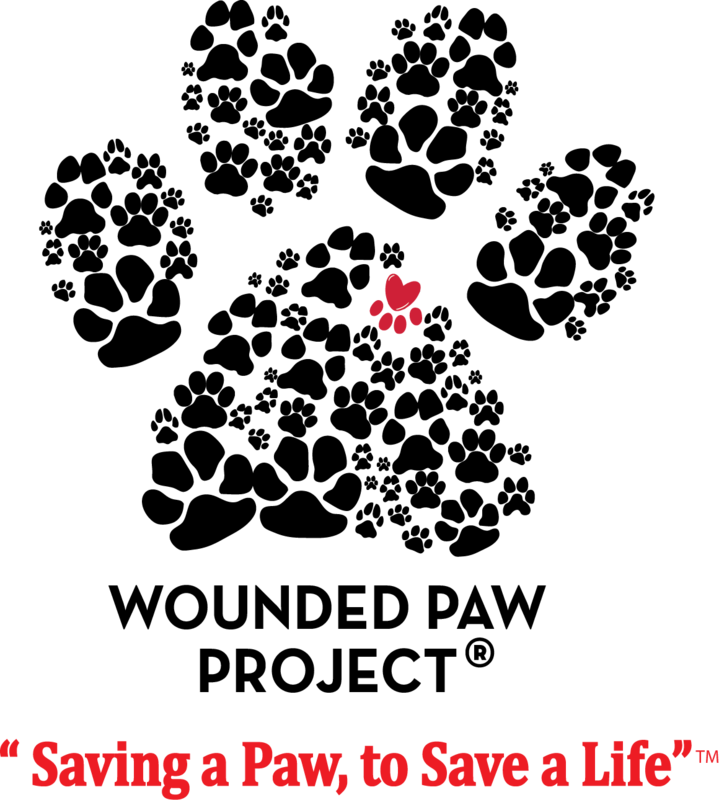 This is a place that aims to honor, connect, inspire and educate. Veterans’ stories will encourage a generation of children to serve and impress upon our fellow Americans the qualities that make veterans special: Our commitment, innovation, creativity, team spirit and refusal to quit, and above all, our love of this nation. 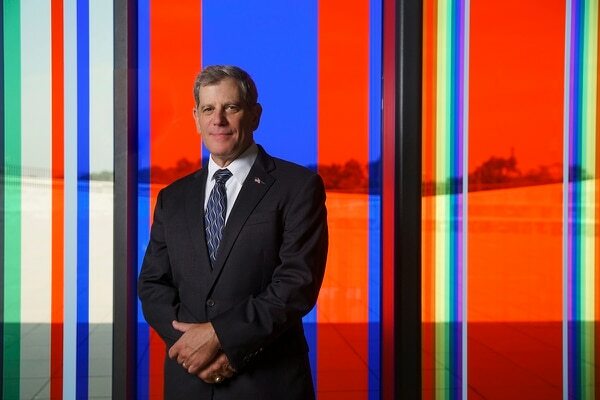 Retired Army Lt. Gen. Michael Ferriter is president and CEO of the National Veterans Memorial and Museum in Columbus, Ohio. I hope the museum and its grounds will make veterans and their families feel someone cared enough to construct a magnificent tribute to their lives. For my own part, I find inspiration and opportunities for reflection in the “ultimate sacrifice” exhibit honoring the fallen; in the sound of “Taps” playing on the second floor; in the meal kits and other everyday objects carried during service and the letters sent home; in the windows striped with colors of military service ribbons through history; in the stories of transition to civilian life; in the leafy Memorial Grove outside. But my favorite part of the museum is the front door where the veterans walk through. That’s what this museum is ultimately about: the people who’ve given of themselves to protect and lift our nation.